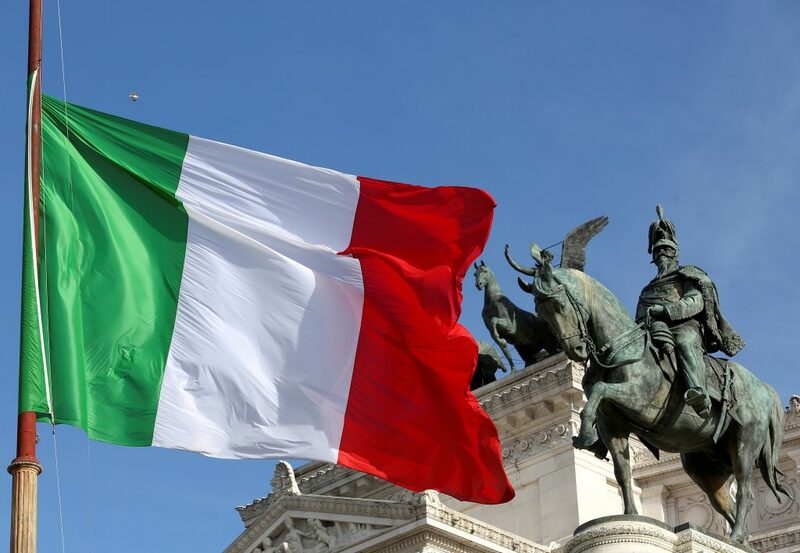 Italian gross domestic product (GDP) contracted for the second consecutive quarter at the end 2018, national statistics bureau ISTAT said on Jan. 31. That threw the country into a technical recession. GDP fell 0.2 percent between October and December compared with the previous three months. That followed a 0.1 percent decline in the third quarter and meant GDP grew 1 percent over the whole of 2018, compared with 1.6 percent in 2017. The Bank of Italy on Jan. 18 cut its 2019 growth forecast to 0.6 percent from an earlier prediction of 1 percent, citing a scaling back of firms’ investment plans and an expected slowdown in global trade.